Dirt accumulation and moss growth is a never-ending problem every homeowner in Milton, WA has to face. From being minor unnoticeable issues, these can take alarming proportions if they are not checked with timely roof cleaning. Before you know it, your roof will be left looking ugly, neglected and old with black streaks, dark stains and green patches. This is where professional roof cleaning services by expert roof cleaners come in. Watch out! Get the roof cleaned before your indifference leads to its irreparable damage and premature replacement. Roof Therapy, Inc. is the expert you need to hire for the job. 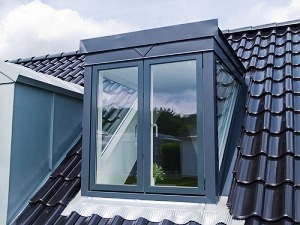 Using the right solutions chosen as per the roof’s condition, we stem the damage to the roof surface, restore its beauty and help extend its life. 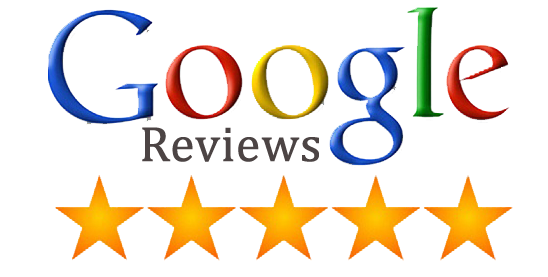 Why Choose Our Roof Cleaners in Milton? When it comes to cleaning the roof of your Milton home or office quickly, correctly safely and economically, we are the professional you can trust. We have the skills, experience and resources to do your job to precision; our pricing is extremely competitive; and we are licensed, bonded and insured. So, forget all worries when you put our roof cleaners to work on your roof. Roofing issues don’t crop up suddenly, out of nowhere. However, these problems go unnoticed and are usually discovered only after serious damage has already been done. The residents of Milton can avoid this by getting their roofs cleaned periodically. With the level of roofing knowledge and experience that we have, we will not only clean your roof efficiently, but also identify minor defects that are likely to turn into major headaches if allowed to aggravate. Thus, our roof cleaning services protect your investment by maintaining the aesthetic appeal of your property and enhancing the roof’s life. 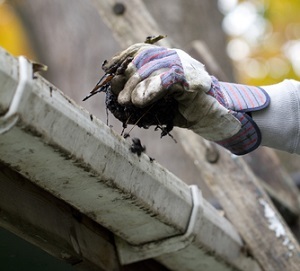 Don’t fret if your roof is dirty and covered with moss, algae or lichen. 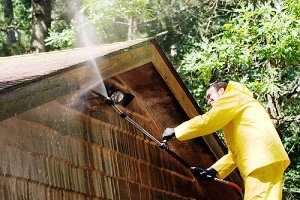 Just call up Roof Therapy, Inc. at (253) 948-0611 and let our roof cleaners take care of things.